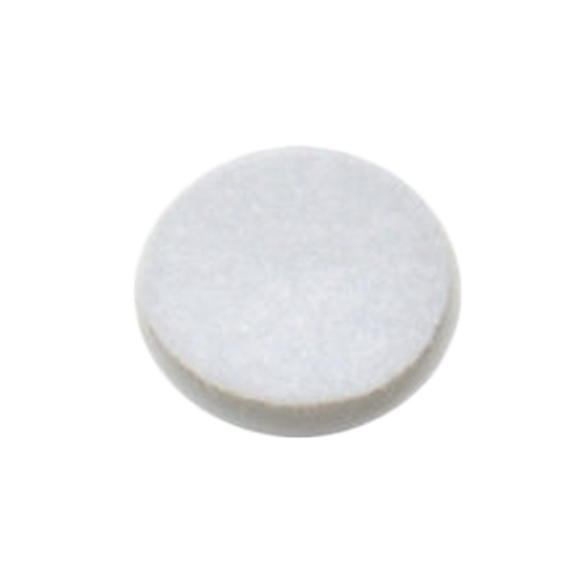 Opti Neb Pro Nebulizer Compressor Replacement Filter BUY Opti Neb Pro Replacement Part, Opti Neb Pro Filter, 1901, 5906, 1882, 1883, Opti Neb Pro Parts. 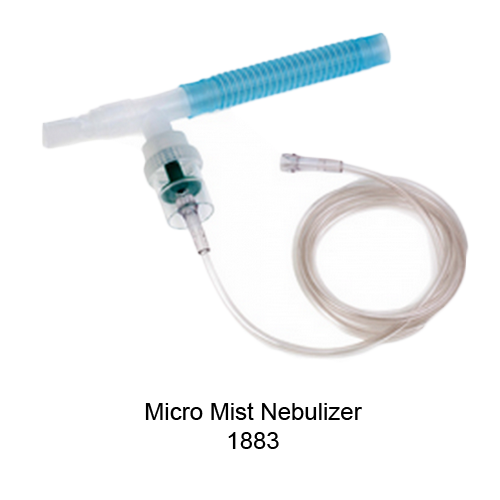 Filters and replacement parts for the Opti Neb Pro Nebulizer Compressors replace worn-out or damaged parts to keep your compressor working in optimal condition. 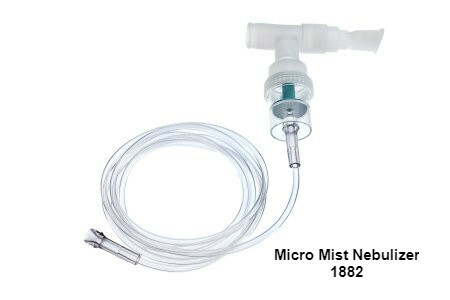 The Opti Neb Pro nebulizer air filters are OEM filters from Teleflex Medical. 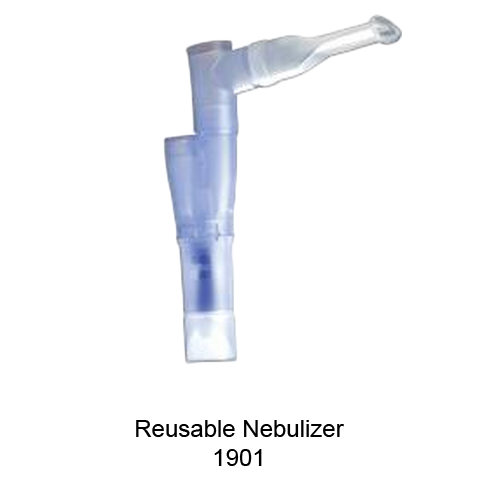 Replacement parts for the Opti Neb Pro are also OEM and include the Reusable Nebulizer Kits that are washable and reusable. 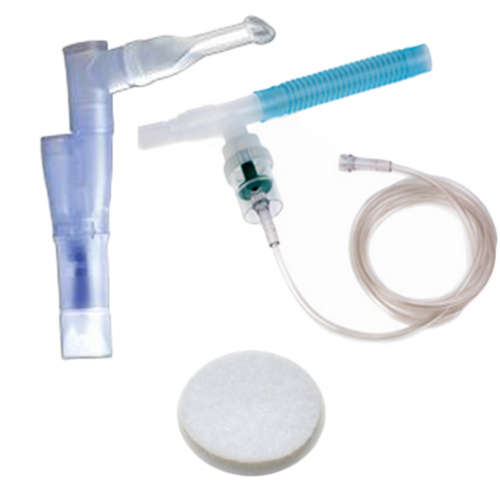 We have a Pulmo-Aide 5650. The trouble is the connector where the tubing connects is broken. Where can I get a replacement part for it? If the item is under warranty it may be able to be replaced by the manufacturer. It's best to contact them for the best solution. I currently have a EVO SportNeb 3050, which is still working. However, I need to get new tubing. what do you recommend.